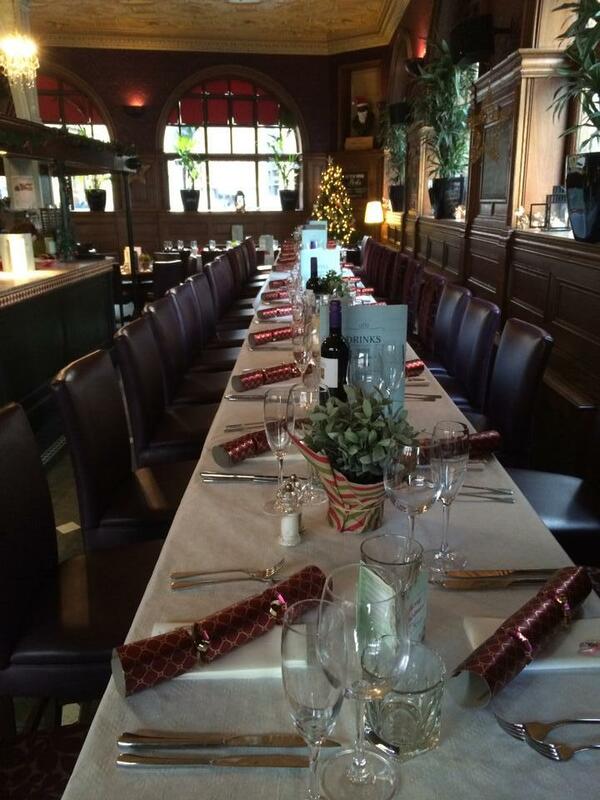 The charm of this beautiful old bank, now home to Jamies Ludgate Hill, is just waiting to seduce you. 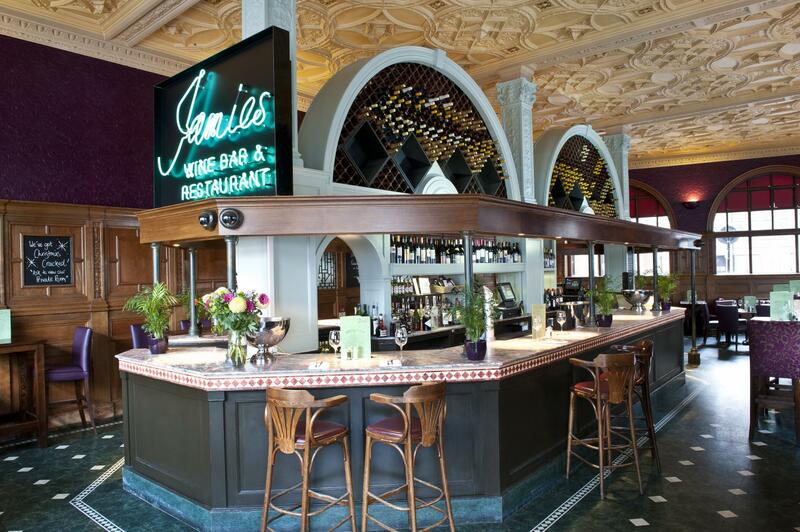 With high wooden panelling and intricate interior detail, this place is more than just a delight to look at, serving up Jamies trademark wines, impressive cocktails and tasty food in a relaxed yet vibrant environment. 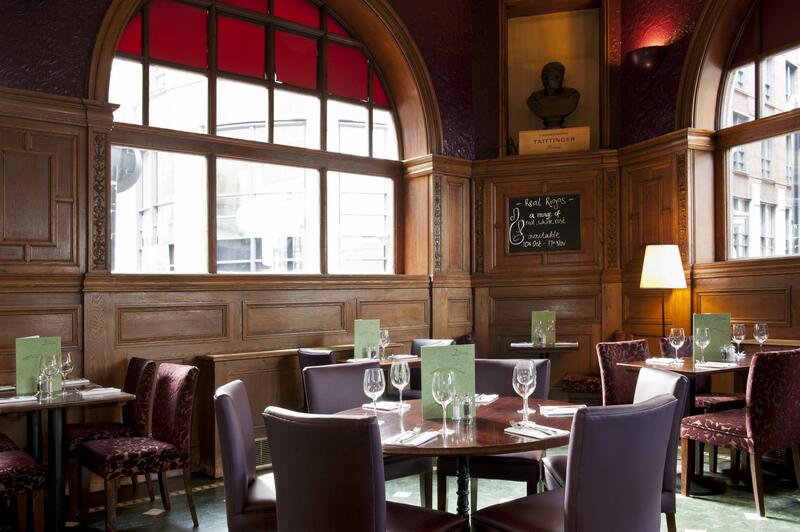 Jamies Ludgate Hill is situated in a Grade II listed building that used to be a bank. 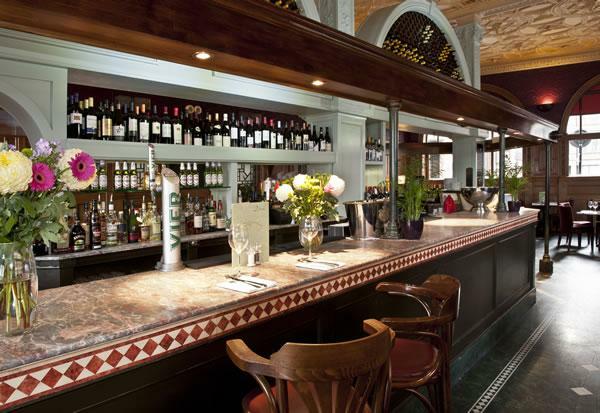 Now it’s a wine bar that’s the perfect venue for City workers and tourists to the capital alike. Within walking distance of St Paul’s Cathedral, whatever the occasion, we have the drinks and the service to make it truly remarkable.